With Student Life, you can get involved in the CCA community as a way to enhance your experience, meet new people, and develop skills that will help you now and in your next journey. 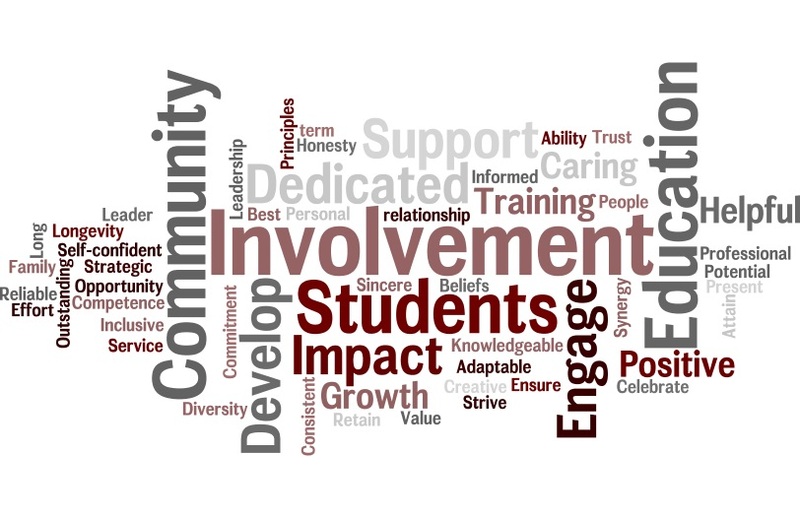 In addition to providing involvement opportunities for students, we also offer the following services that students, staff, and faculty can access. Flyer posting is available to community and external organizations. Public Space Reservation Form: Please complete if requesting use of open space on campus.